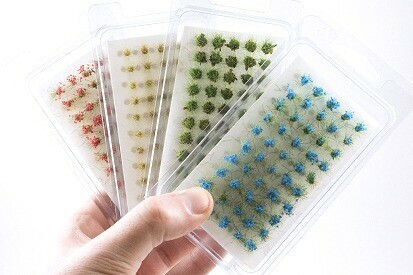 We now offer a huge range of grass tufts and flowers to suit any scene. 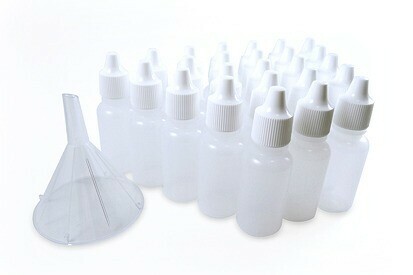 They offer for a simple way to add contrast to your miniatures. 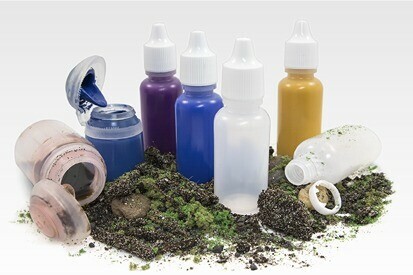 Huge Miniatures is a small gaming supply company based out of the USA. We provide game and modeling supplies for wargaming, role-playing, tabletop gamers, and diorama builders. 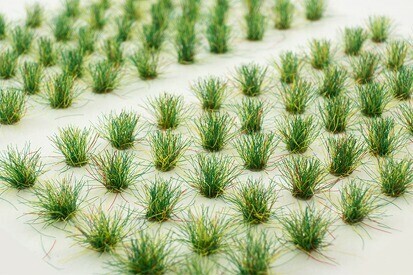 We’ve created a varied range of foliage, flock, and static grass that compliments numerous environments and scenarios. Learn more about us here. 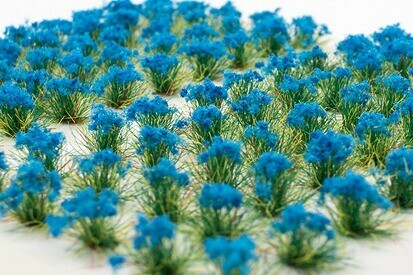 Our foam based loose foliage is rich in color and provides a variety of options. Skip the sawdust and use what the pros use. 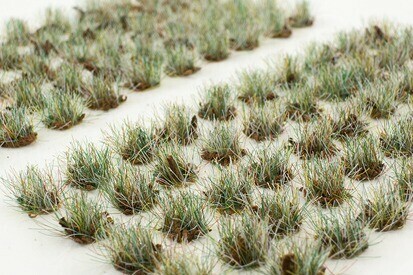 Our thick Clump Foliage sheets makes building terrain easy and precise. Beautiful for trees, bushes, terrain scatter. From Warhammer to Dungeons and Dragons, you can enhance immersion with the quality of your tabletop display. Our foam flock and static grass blends offer a variety of ways to enhance your game. Having a variety of tabletop terrain and complimentary bases on your miniatures can really bring your battles and story to life. With our premium quality foam flock in a variety of colors and blends, there’s ample opportunity to flavor your game in whichever way you’d like. From historical, to fantasy, to sci-fi, there’s something here for everybody. 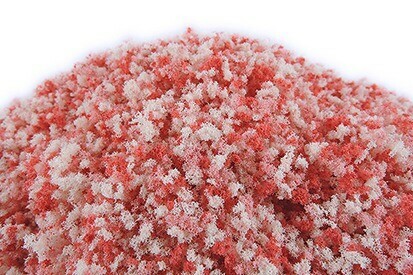 View our range of foam flock here. 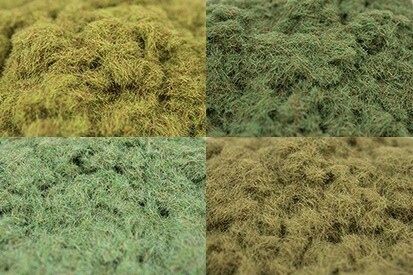 Our unique and original static grass blends allows for a textured and realistic ground cover. 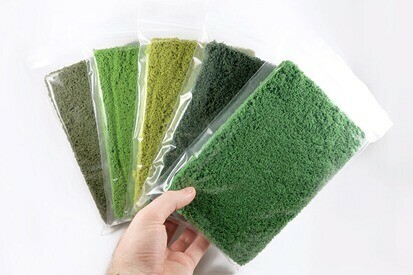 With six different static grass blends, there’s surely something here that will suit your needs. 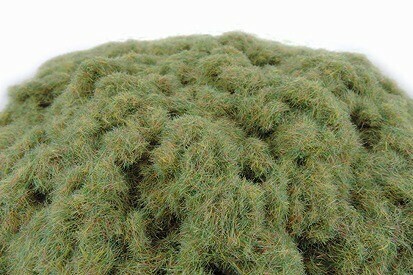 View our static grass blends here.